THIS is the ultimate beach shack, being located right on the beach in Falcon. The front of home looks directly across to the popular Geary’s surf break. It has a feature stacked stone wall, giving the home character. Inside, the home feels warm and welcoming through the extensive use of treacle honey toned wooden floorboards. The renovated kitchen has wooden benchtops, ample cupboard space and quality stainless steel appliances including a dishwasher. 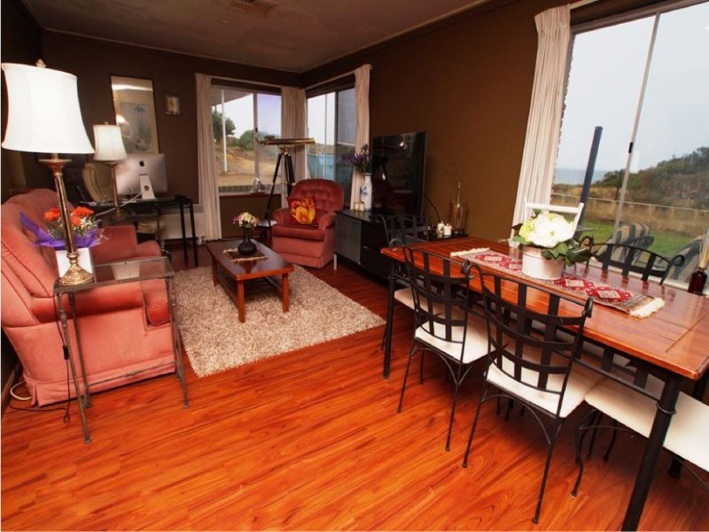 The home has multiple living areas, so there is lots of room for all members of the family. 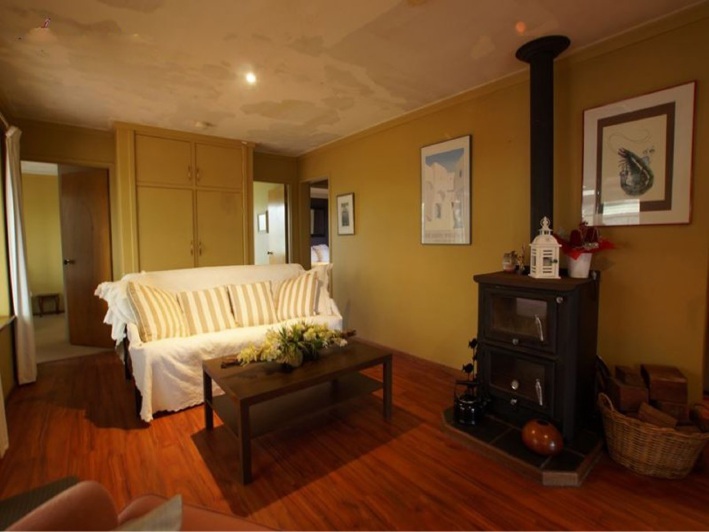 A formal lounge room has a wood-fired heater on a hearth. 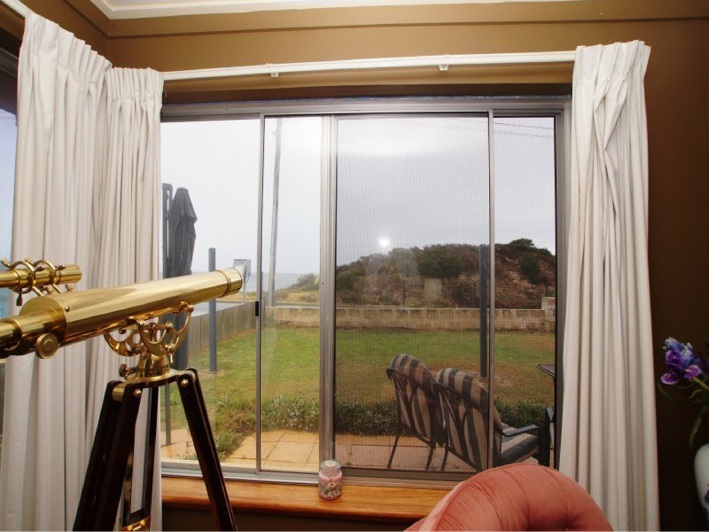 There is a long living and meals room at the front of the home, so it fully takes advantage of the ocean view. 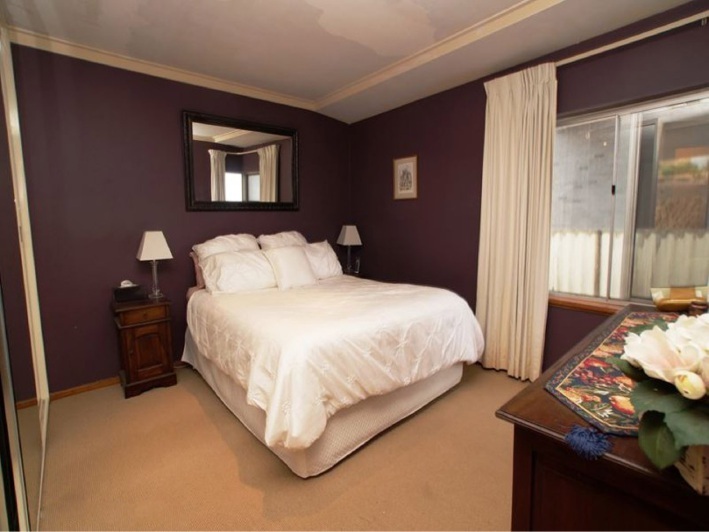 The master bedroom is queen-size and has a mirrored built-in robe. 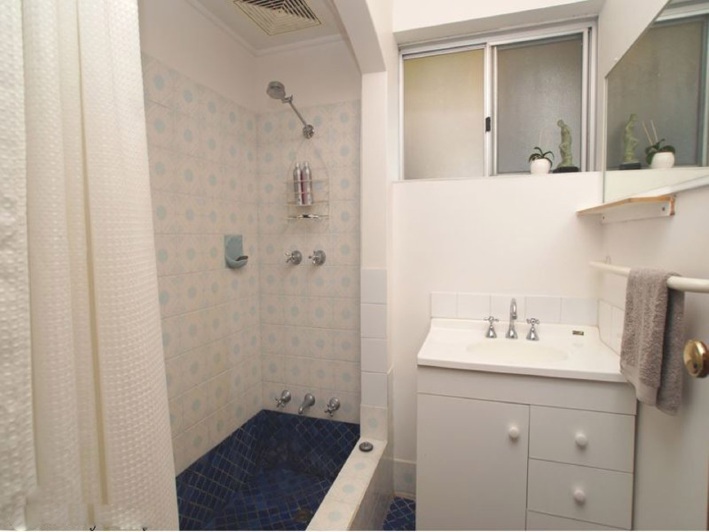 The minor bedrooms are double-size. 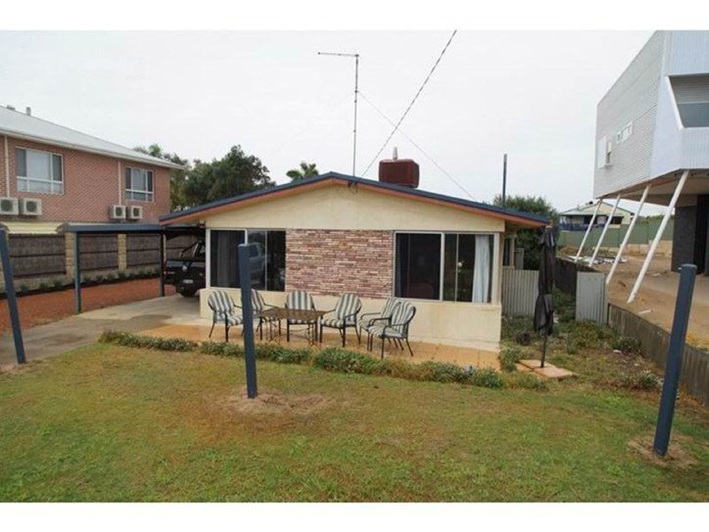 This elevated 968sq m property has drive-through access to the backyard with big powered workshop.